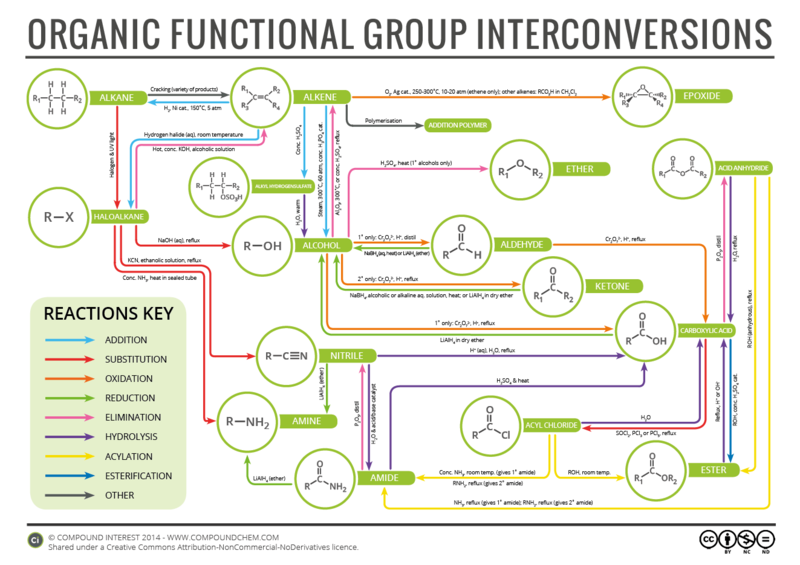 The Bioactive Molecules (BAM) laboratory at the University of Texas at Austin is focused on engaging students in authentic research experiences in synthetic organic chemistry. Directed by Dr. Elizabeth Ilardi, BAM is an extension of the Martin Research Group, and assists in the investigation of the design and synthesis of small organic molecules that have the potential to bind tightly and selectively to biologically significant proteins. In this research, students are introduced to multidisciplinary research through active learning, written assignments and activities, and guided laboratory experimentation to foster digital literacy and technical competency relevant to the field of DRUG DISCOVERY. Ref: J. Label Compd. Radiopharm. 2010, 53, 801-803.